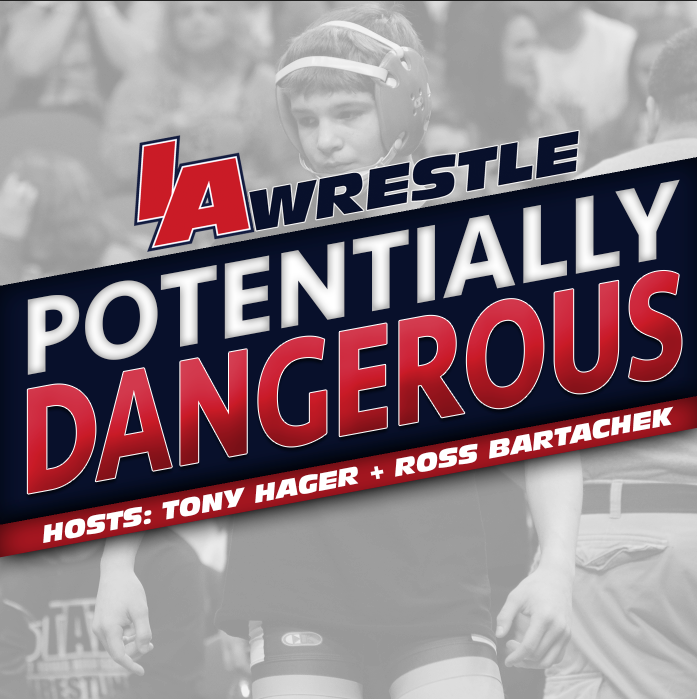 IA Wrestle: How does it feel to get back on top of the podium at state after missing quite a bit of time with injury this season? Chase Shiltz: It feels pretty good being on top of the podium again this year. With the injury and having to sit out was a minor set back. I still could run and do some lifts, so I was in decent shape when I got my it off. Fortunately, Coach Downing was still willing to hand fight with me and let me drill with him even though I still had my cast on. 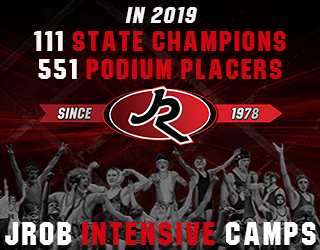 After falling short as a team last season and again at state duals this season how did it feel for your team to come away with the team state title this year? I really like answering these questions because not a lot of people predicted us being up there. It feels good knowing that we were right there, but it also is a bad taste just knowing how close we were to winning another state title. But other than that, walking away with the team title on Saturday night is a great feeling. My biggest influence in my wrestling career is probably Kyle Dake. I would say it is him because I witnessed the mark he made and history. That moment was really cool to watch. I know that you excel at multiple sports. 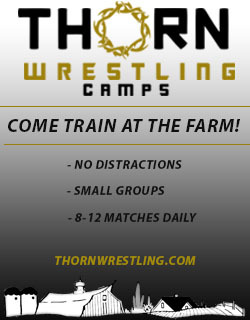 Do you have any plans to wrestle at all this summer? Yes, I plan to wrestle this summer. I plan on wrestling in some local tournaments and also plan on heading to Fargo and see how I can do against the competition out there. With that, have you thought more about what sport/sports that you might do in college? I have not decided what I want to do after high school yet, but I do know that I want to play football or wrestle. It all depends on what offers or interest that I get. I would like to stay closer to home but if the opportunity is one that can’t be passed up, I will be willing to go farther away. Heading into your senior year soon do you have a list of schools that you are interested in? I haven’t been looking into it too much yet. 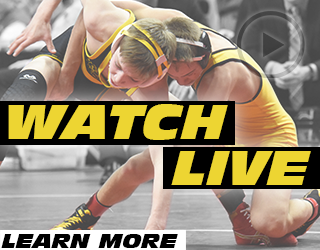 The schools that I have been talking to for wrestling are North Carolina, Iowa State, North Dakota State, and UNI.